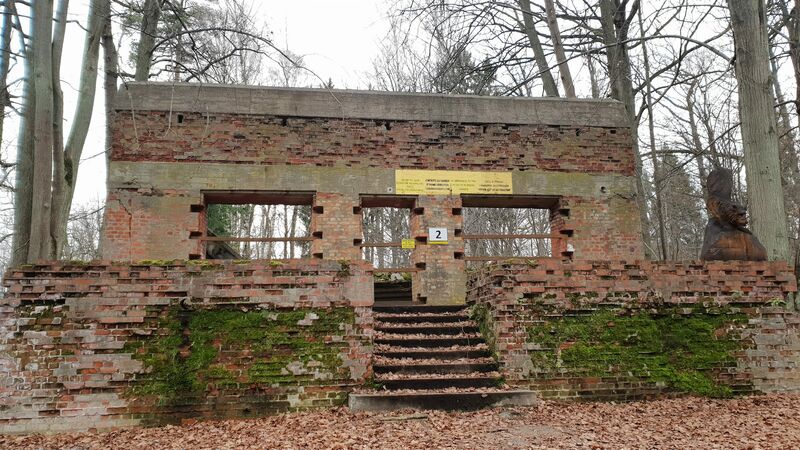 READY TO SEE THE LAST HITLERS ASSASINATION ATTEMPT? 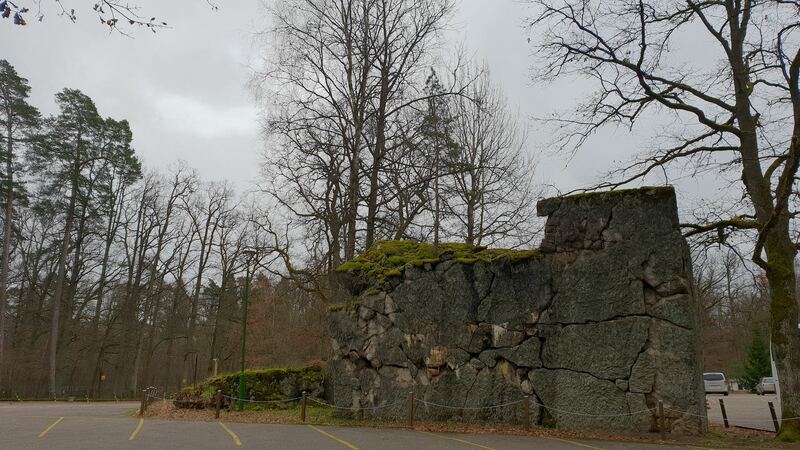 Invisible and largest in the world. 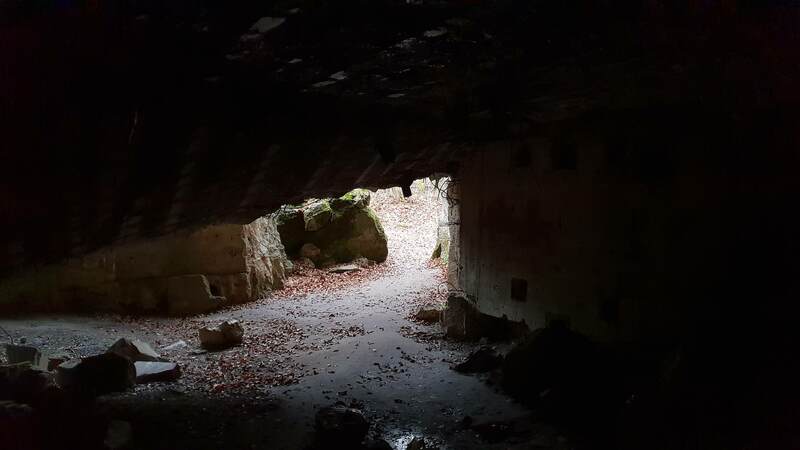 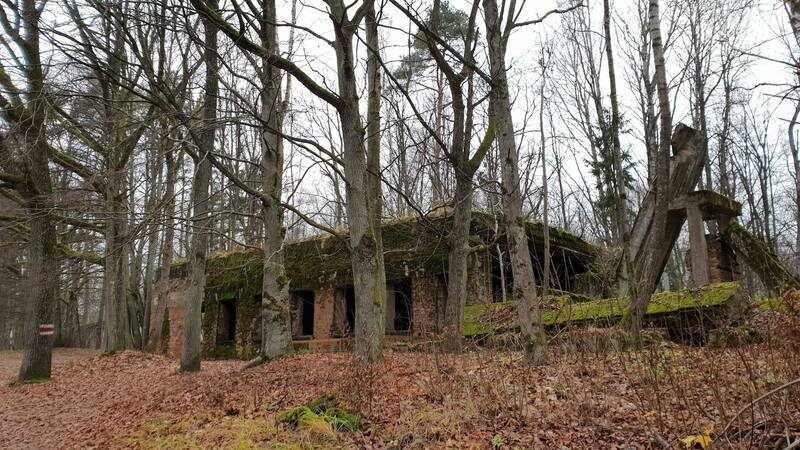 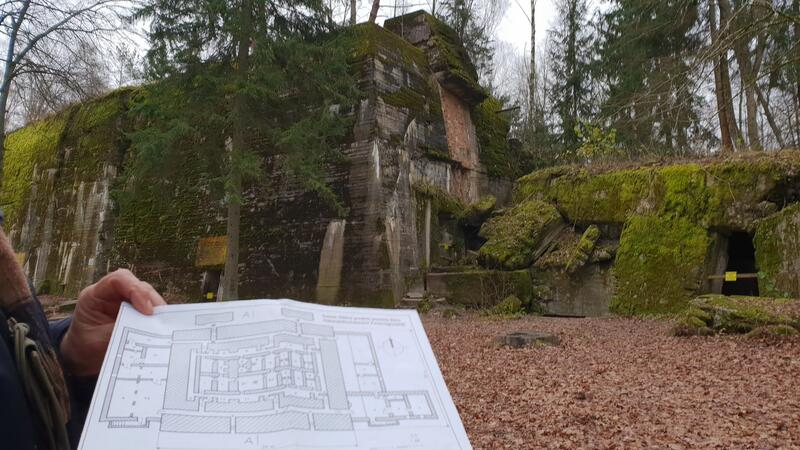 Wolf’s Lair (German: Wolfsschanze) Nazi Bunker Town was a place where Hitler met most of his allies – including Italian leader Mussolini, Romanian leader Antonescu, Hungarian leader Horthy or Slovak president Tiso. 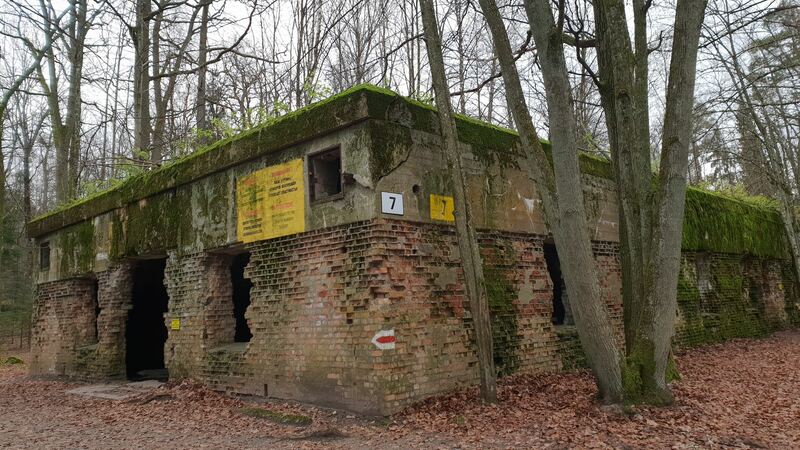 It was a place where many crucial decisions of Third Reich took place, including the Jewish question, fighting Warsaw uprising or retreating from Red Army. 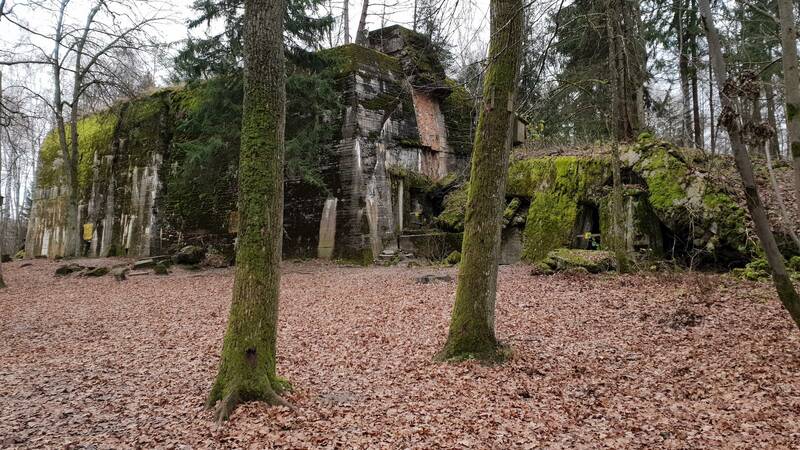 The place is best known for the operation Valkyrie (filmed) as it was the last attempt to assassinate Adolf Hitler by colonel Claus von Stauffenberg. 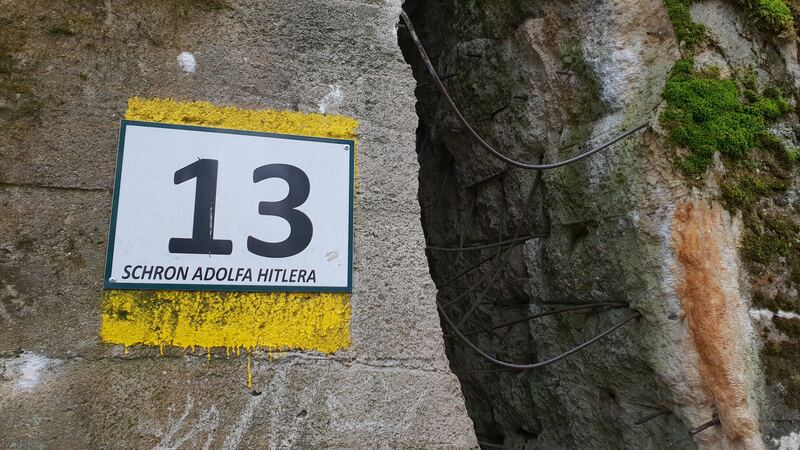 Now you are coming to walk in the same forest, bunkers and trails as the Nazi leaders. 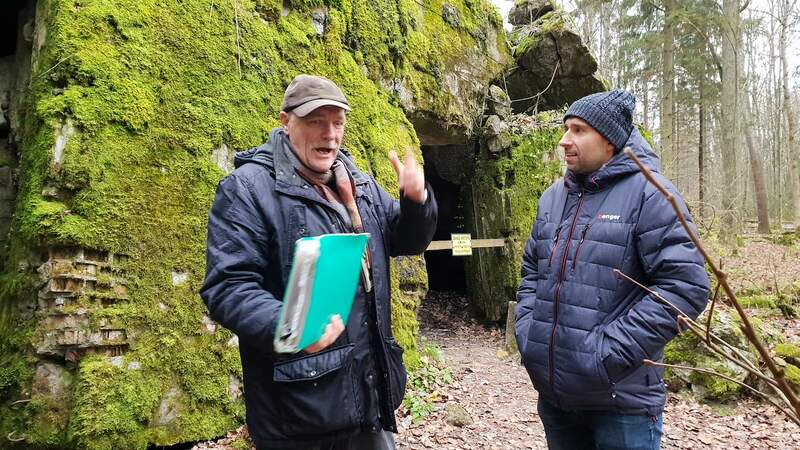 The area was cleaned from over 80 thousand mines, most bunkers were ruined by Nazis when escaping in front of Red Army, some materials from the camouflage are still present. 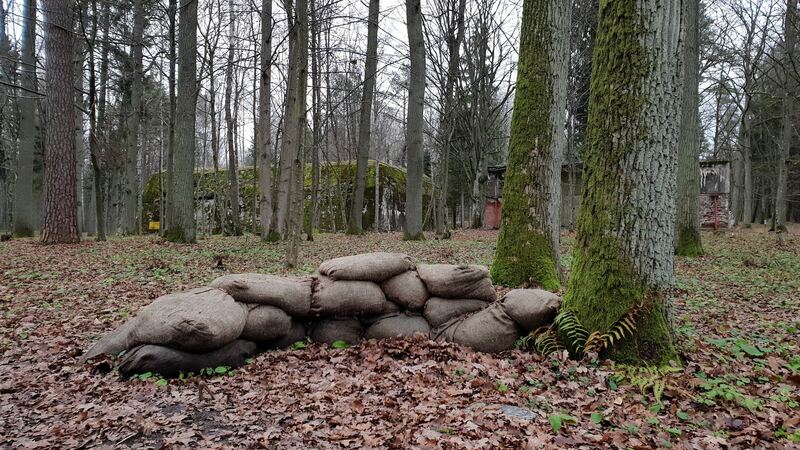 The spirit of war is present, you can hear German commands and picture SS troops around the bunkers. 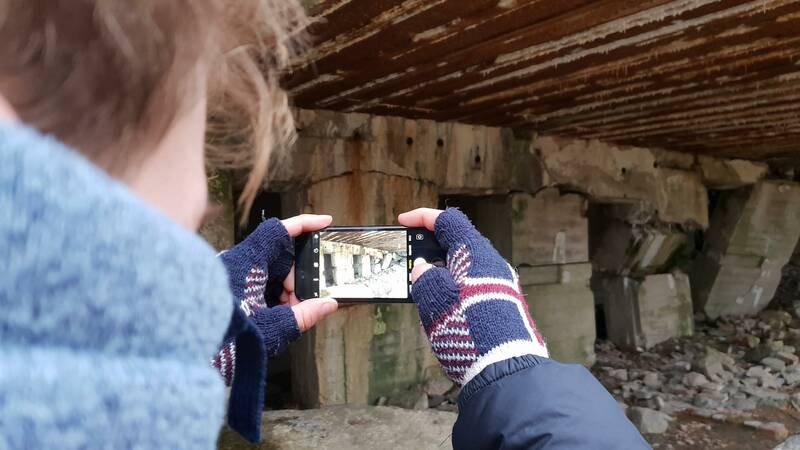 If you walk with our professional historian with historical photos and watch a history movie (on the way), you will travel back in time to the worst age of human mankind. 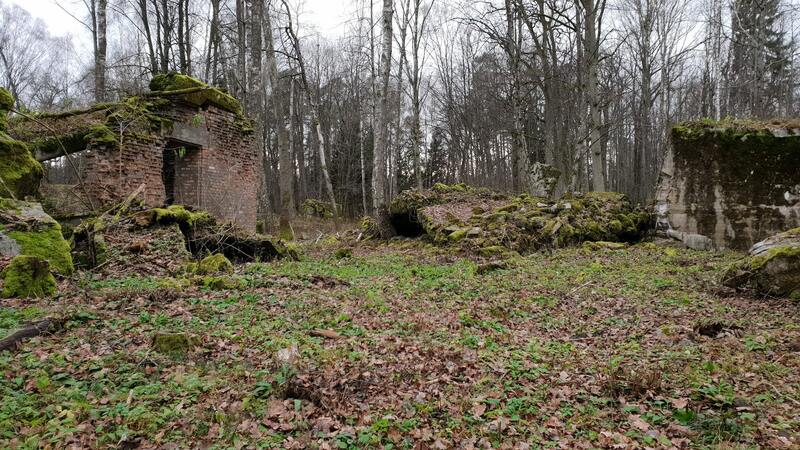 Learn secrets of this hidden treasure of war sites in Europe, why it was covered up as a chemical factory Askania and why it is now called the strangest place in Poland. 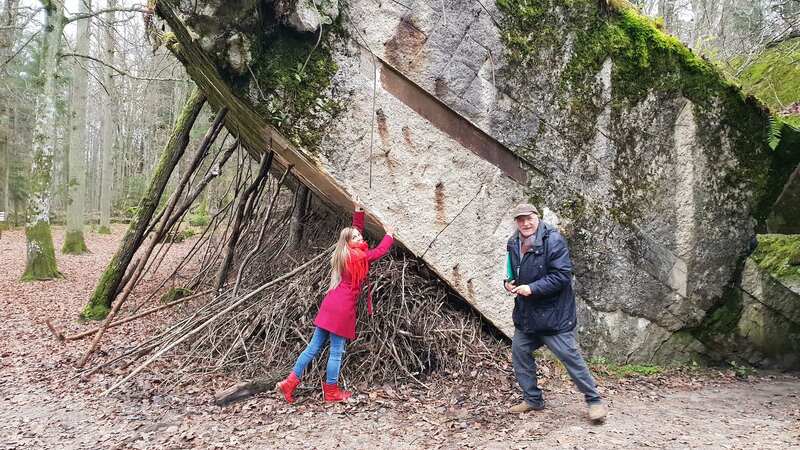 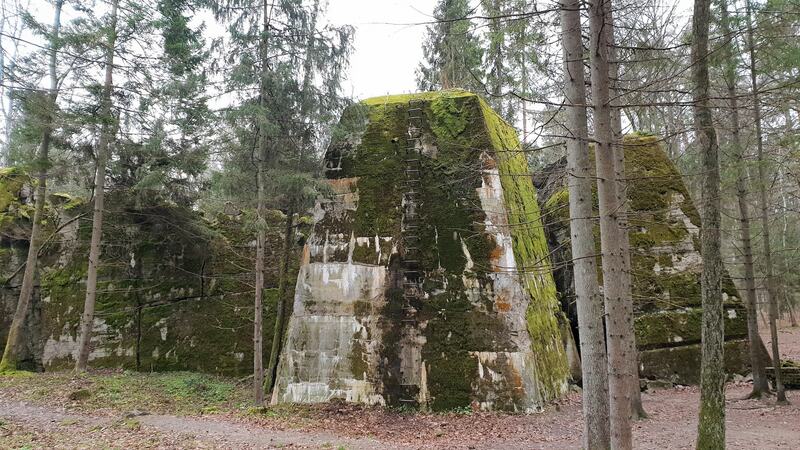 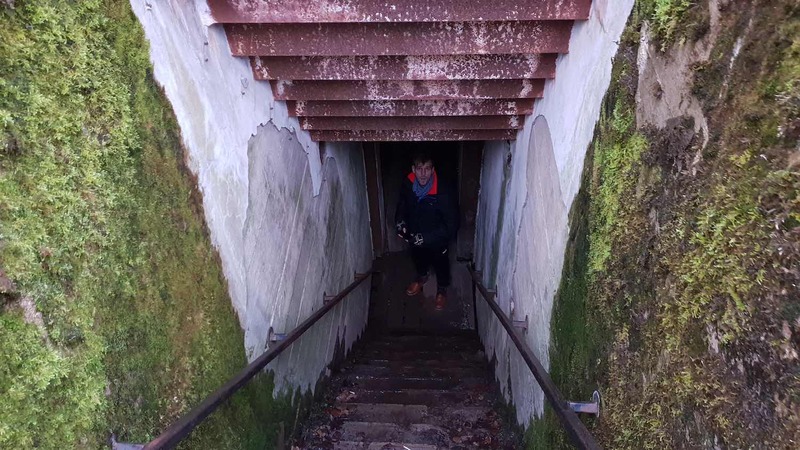 Besides Wolf’s Lair, we will also take you to very well preserved bunker system in the nearby village of Mamerki (10 minutes drive) with a technical museum, submarine model, underground tunnel and observation tower. 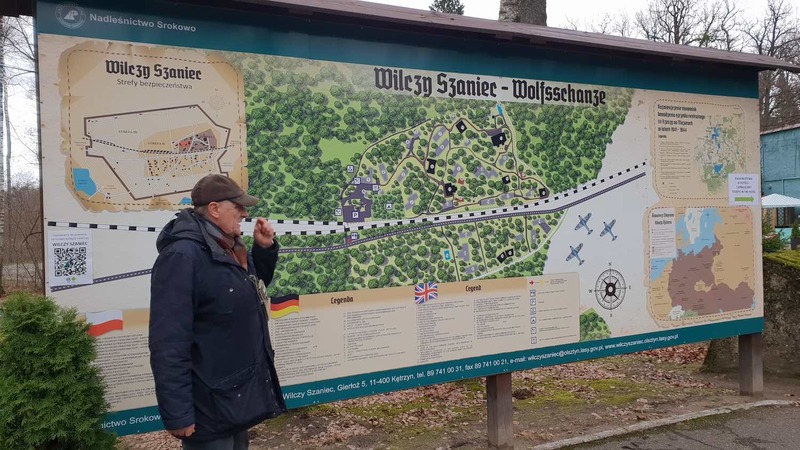 BONUS: You can add to your Wolf’s Lair trip a visit to one of few remained concentration camps – the second largest in Poland called Treblinka. 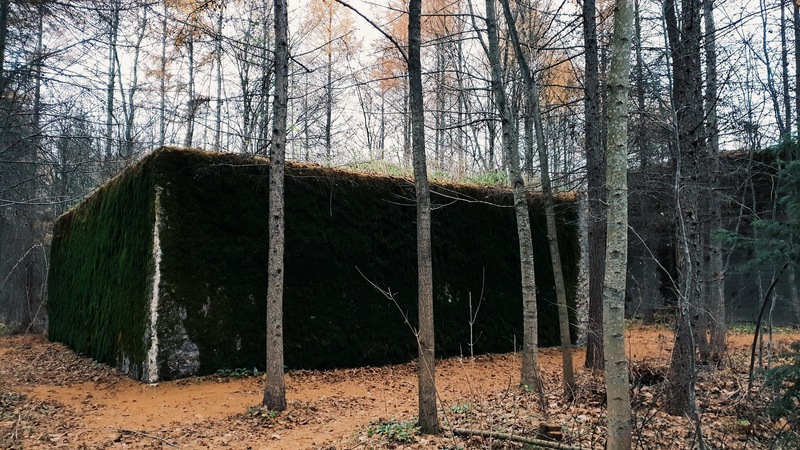 This camp, with almost 1 million people killed, is a true memorial place hidden in the forests outside of Warsaw. 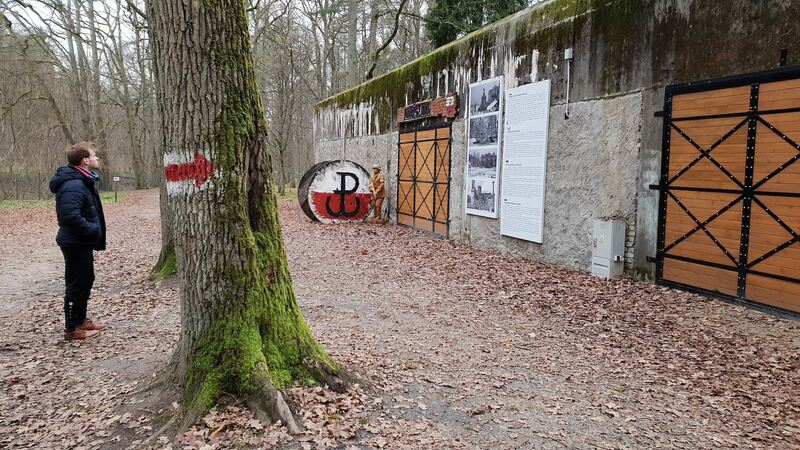 You will learn about the extermination program of Nazis, the logistics as well as the heroic story of only one person who escaped from here. 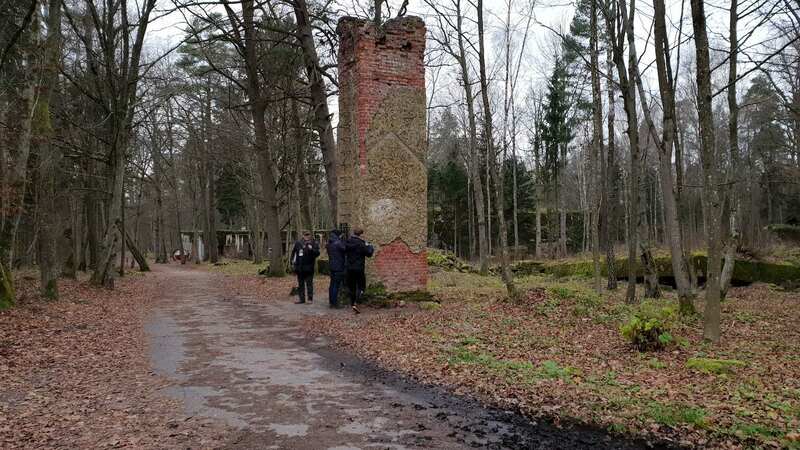 You will also witness how Nazis wanted to cover this place as a farm when Red Army was approaching. 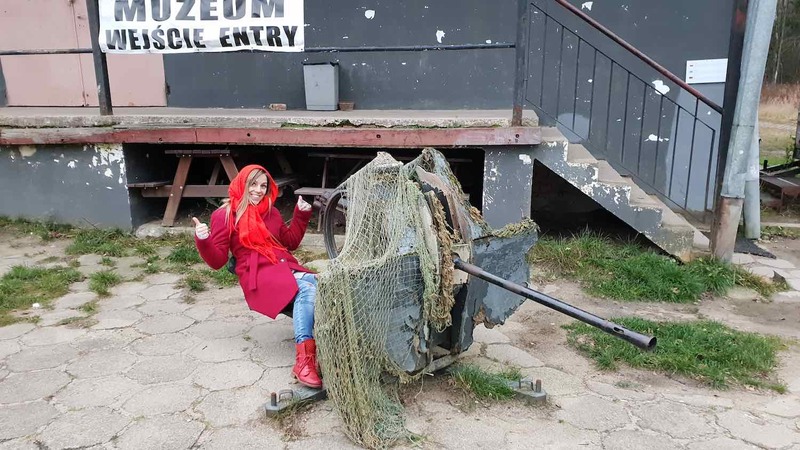 Surcharge only 40 eur (45 USD/35 GBP) per person. 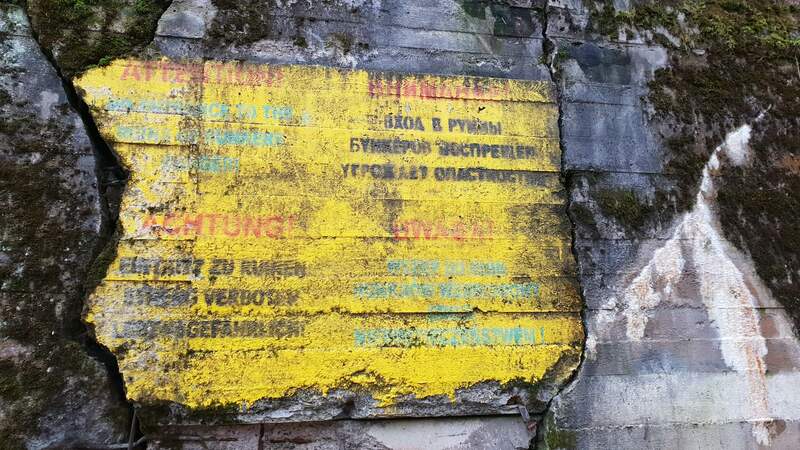 This private tour is organized by CHERNOBYLwel.come upon request. 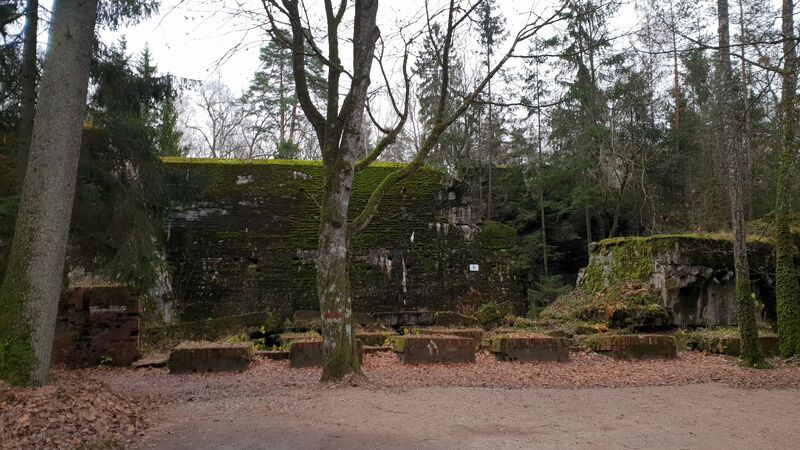 A minimum number of people is 2.